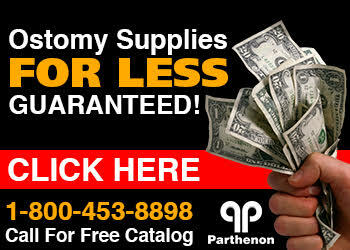 The Parthenon Company Blog - Specialists in Wound and Ostomy Supplies: Where Can I Buy Devrom? Where Can I Buy Devrom? From Texas to Maine and Florida to Washington, Devrom can be shipped within a day to your doorstep via FedEx for almost the same price that you would be charged in the pharmacy. Devrom® (internal deodorant) is an effective deodorizer of intestinal gas. It is an easy and innexpensive remedy for flatulence odor. Devrom® is approved by the FDA and does not require a prescription. Each dose contains 200mg bismuth subgallate (active ingredient). Devrom® is available without a prescription. So don't blame your dog, just take Devrom!